Amenities include indoor and outdoor dining, a turret filled with cigars and cognacs, a pool, bar, lounge, library, fitness center, children’s club, expansive lawns and an organic garden, as well as a spa, where the pressing of the flesh is no doubt much more enjoyable than in the old days when this space served as the dungeon. Rates from $280. Facebook status: “Chillaxing with a fruity cocktail on Banana Beach. (No, that’s not a euphemism).” Yes, that could be you, when the Park Hyatt St. Kitts opens on this secluded white-sand beach on St. Kitts this summer. 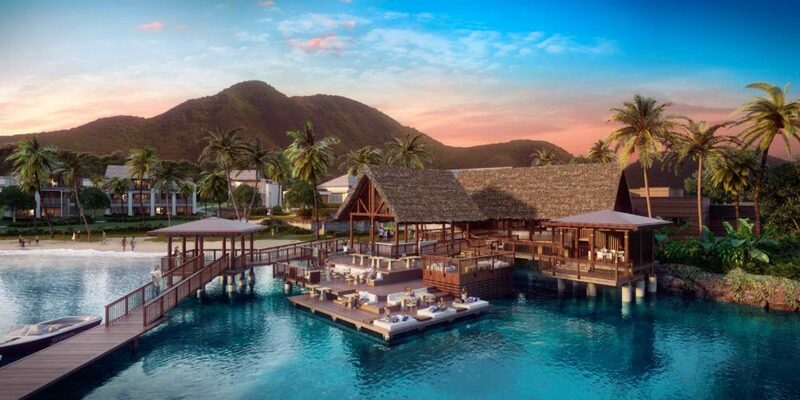 If the exotic Caribbean location with easy access to neighboring Nevis isn’t enough, the resort also offers two swimming pools—one for families and another just for the grown-ups, plus a spa, kids’ camp, and several food and dining options, including a rum bar. The 126-room hotel features 48 suites, some of which have rooftop swimming pools, and a three-bedroom Presidential Villa with butler service and a private chef. Opening rates from $380 low season, $900 high season. Rooftop pool at Waldorf Astoria Beverly Hills. Courtesy Waldorf Astoria Beverly Hills. 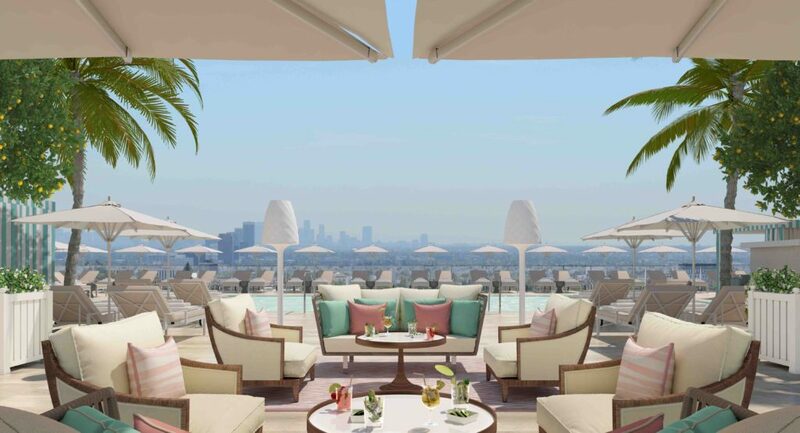 You’ll find your thrills at Waldorf Astoria Beverly Hills, launching this June in one of California’s chicest neighborhoods. Star-worthy amenities range from VIP cabanas for guests beside the rooftop pool, a restaurant headed by acclaimed Michelin-starred chef Jean-Georges Vongerichten, a personal concierge service, La Prairie spa, and garden area. Each of the 119 rooms and 51 suites, which include a Presidential Suite and three villas with private dipping pools, offers unobstructed views across the City of Angels. From $815. The Whitby New York. Courtesy Firmdale Hotels. 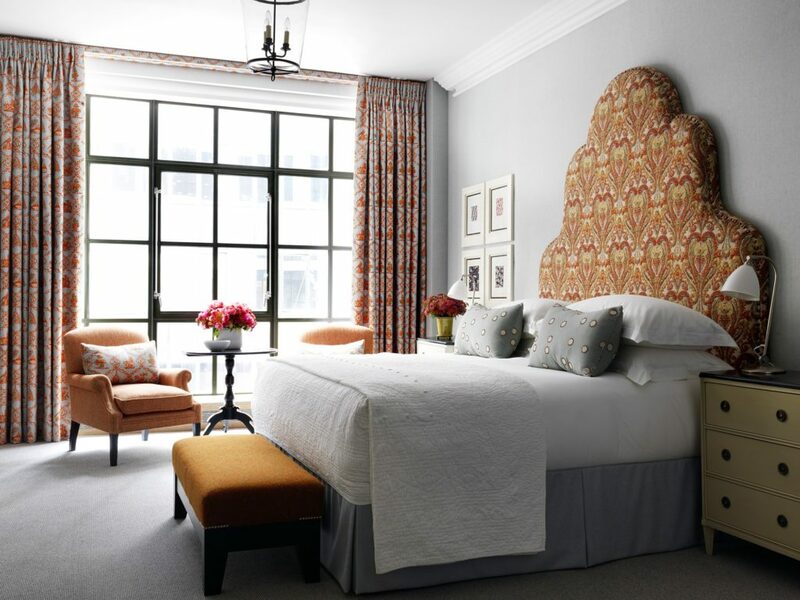 Firmdale Hotels’ husband and wife team Tim and Kit Kemp, owners of New York’s Crosby Street Hotel and a cadre of cozy lodgings around London, are expected to deliver once again. The couple, renowned for their colorful patterns and textures, will welcome The Whitby New York to the world on February 27. Located in Upper Midtown Manhattan, the property will feature 86 rooms (many with private terraces), an all-day dining bar and restaurant, terrace, library, orangery, gym, and 130-seat cinema. Rates from $795. 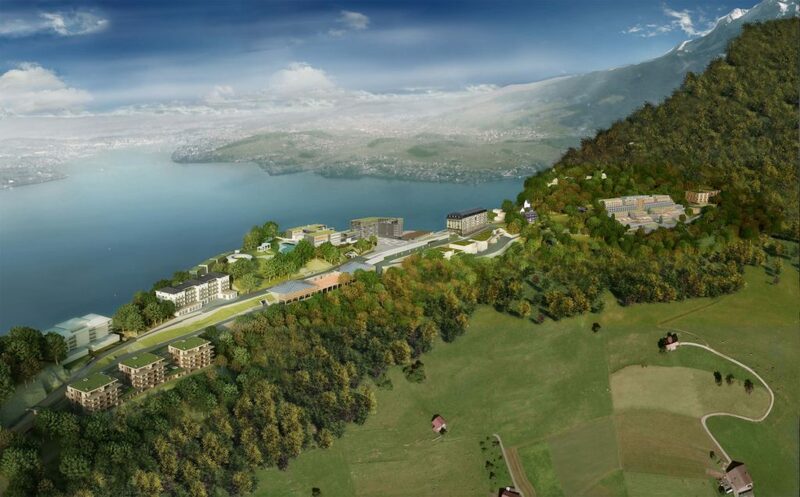 Not to be mistaken for a pair of orthopedic Birkenstock sandals, the Bürgenstock Resort Lake Lucerne, opening this summer, combines eco-friendly style and holistic, healthy living. Nestled on a wooded ridge above Switzerland’s Lake Lucerne, the 148-acre Alpine property has a 107,000-square-foot spa with three pools, 18 treatment rooms, fitness area, yoga studio, hammam, sauna, whirlpools and a Kneipp hydrotherapy bath; nine-hole golf course; three championship tennis courts; curling rink; 43 miles of hiking and biking trails; and a private lido on the lake for water sports. After an active day, you won’t feel so guilty indulging at one of the 12 restaurants and bars…or catching a lift in Europe’s highest outdoor elevator, as opposed to taking the stairs. Bürgenstock Hotel reception lobby. Courtesy Bürgenstock Resort Lake Lucerne. Choose from four lodgings: three-star, 12-room 19th century Taverne (CHF 150/$150); 108-room, four-star superior Palace (from CHF 440/$439); 102-room, five-star superior Bürgenstock (from CHF 800/$800); and 160-room, five-star Waldhotel Healthy Living, offering healthy meals, spa services, and facilities for medical check-ups, physical therapy, weight loss, and post-operative convalescence (from CHF 540/$540). Lobby of The Duxton House at The Duxton Club. Courtesy of The Duxton Club, a Luxury Collection Hotel. Sip a Singapore Sling in sophisticated surroundings at The Duxton Club, opening the second half of 2017 near Singapore’s Chinatown and the Central Business District of Tanjong Pagar. 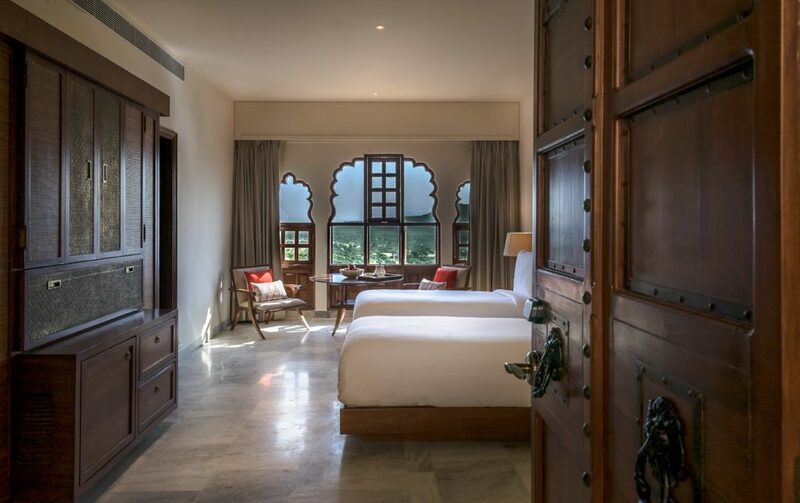 Starwood Hotels & Resorts has partnered with boutique developers Harpreet and Satinder Garcha to introduce the development, housed in two pre-war colonial heritage buildings 650 feet apart. 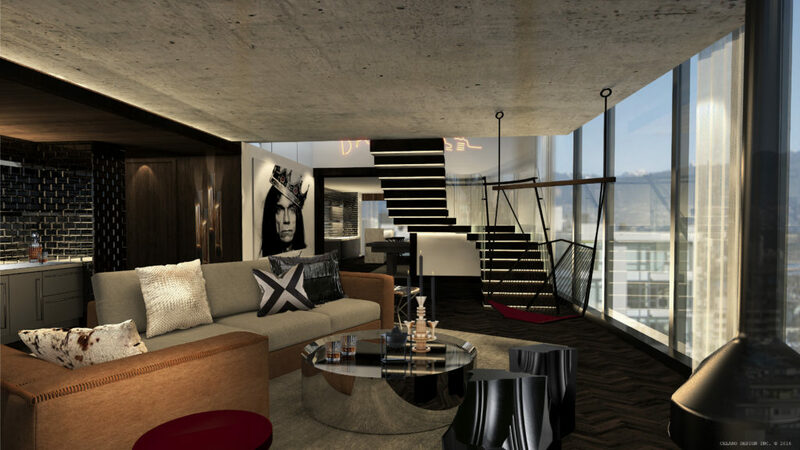 The Duxton House will accommodate 50 rooms, a restaurant, bar and cigar room, with designer Anouska Hempel adding rich oriental accents to create a glamourous oasis in the city. Architect and designer Jacques Garcia, whose restoration projects include the Louvre and Versailles, is overseeing the transformation of the 138-room The Duxton Terrace, which will encompass five food and beverage venues, a pool, fitness center and cigar room. Rates TBA. Hamburg is “haute.” With 15 Michelin stars and the spankin’ new Elbphilharmonie Hamburg state-of-the-art concert hall, Germany’s second largest city is establishing itself as the country’s capital of culture. The Fontenay, the first “five-star superior” hotel unveiled here in nearly twenty years, will further enhance Hamburg’s reputation when it opens this autumn. 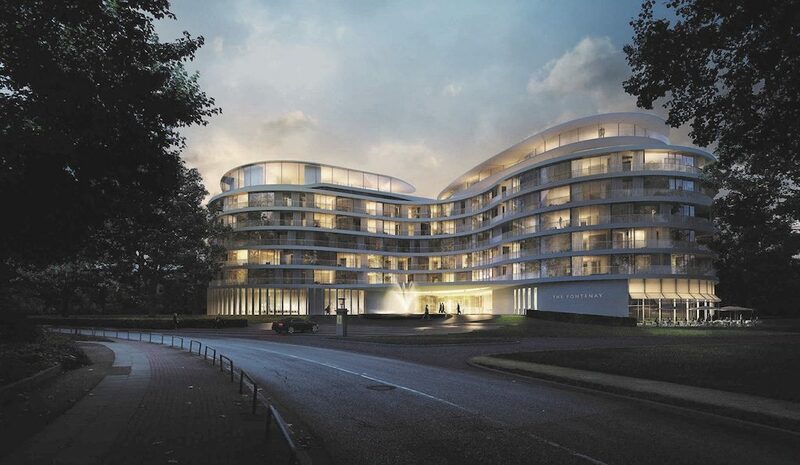 Located a ten-minute walk from the city center on the shores of Alster Lake, the property will have 131 rooms and suites, four dining venues, a spa offering therapeutic and medical treatments, and a jogging route along the lake. From 350 Euro/$376. Courtesy of Four Seasons Hotel London at Ten Trinity Square. 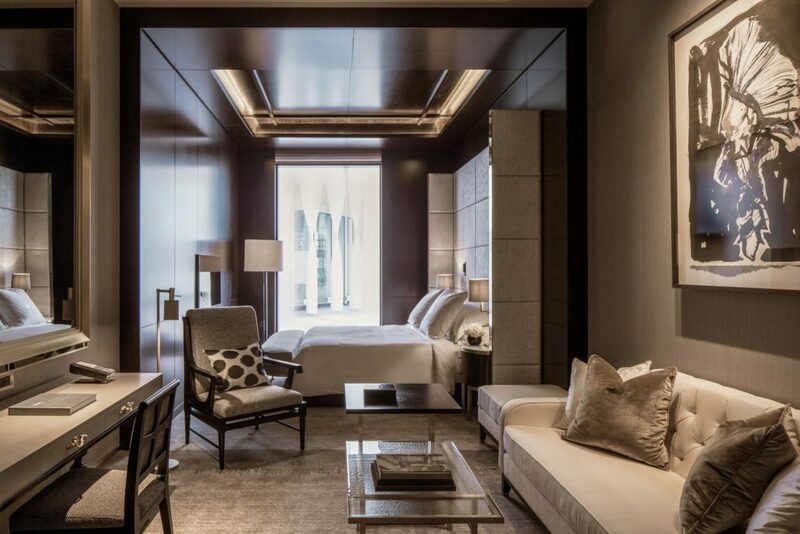 If you think London has just one season—the rainy one—then perhaps it’s time you experienced The Four Seasons Hotel London at Ten Trinity Square, which opened in the UK capital on January 26. With a list of amenities nearly as long as its name (three restaurants, including the first UK outpost of a Michelin-starred French establishment, plus fully-customizable beds, a spa, salon, indoor pool, fitness center and personal shoppers), you won’t mind holing up in this 100-guest room Grade II-listed heritage building if it’s bucketing down outside. Executive room. Courtesy of Four Seasons Hotel London at Ten Trinity Square. 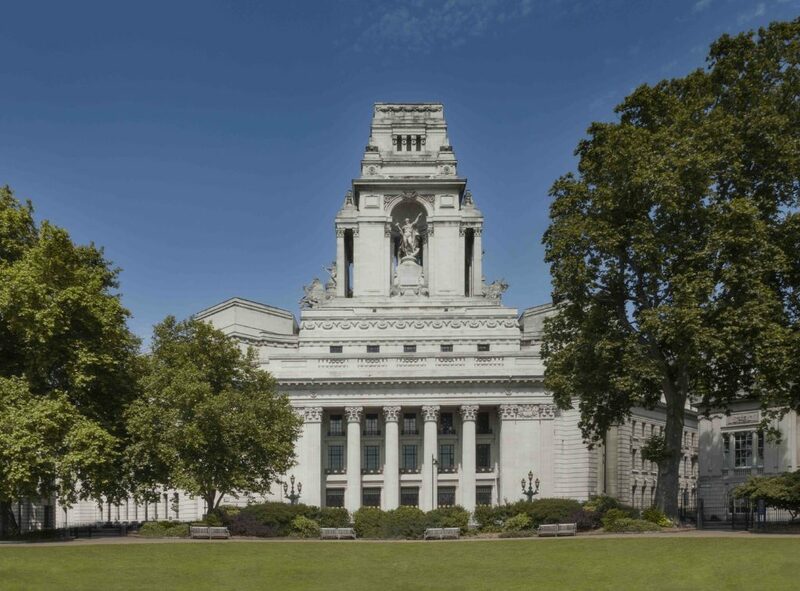 On the off-chance that sunshine prevails, however, this former headquarters of the Port of London Authority is conveniently close to attractions like the Tower of London, Tower Bridge, St. Paul’s Cathedral, and The Globe Theatre. Opening rates from £344/$428. 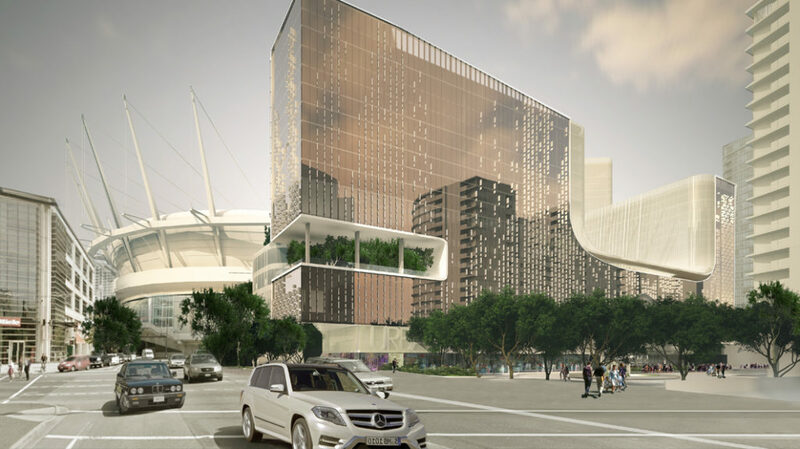 A new entertainment complex, parq Vancouver, will be home to a JW Marriott and the DOUGLAS, an Autograph Collection Hotel. Courtesy Marriott International. Vancouver is renowned for its outdoor lifestyle, but it may be hard to resist the temptation of simply parking yourself at parq Vancouver, a hip hub of restaurants and gaming set to open in the midst of Vancouver’s entertainment district. On September 30, two new hotels are expected to launch in this vast development: the 329-room JW Marriott parq Vancouver (from $399 CAD/$300 USD) and the 188-room DOUGLAS, an Autograph Collection Hotel (from $409 CAD/$307 USD). Penthouse Suite Musician’s Den at the DOUGLAS. Courtesy the DOUGLAS, Autograph Collection Hotels. Both hotels are connected via an elevated, 30,000-square-foot park, a casino, meeting and event space, and a variety of restaurants and lounges led by James Beard Award nominated restaurateur Elizabeth Blau and her husband, Chef Kim Canteenwalla. Additionally, the JW Marriott parq Vancouver features a spa and fitness center, while the DOUGLAS offers fire pits and handcrafted cocktails in the park. 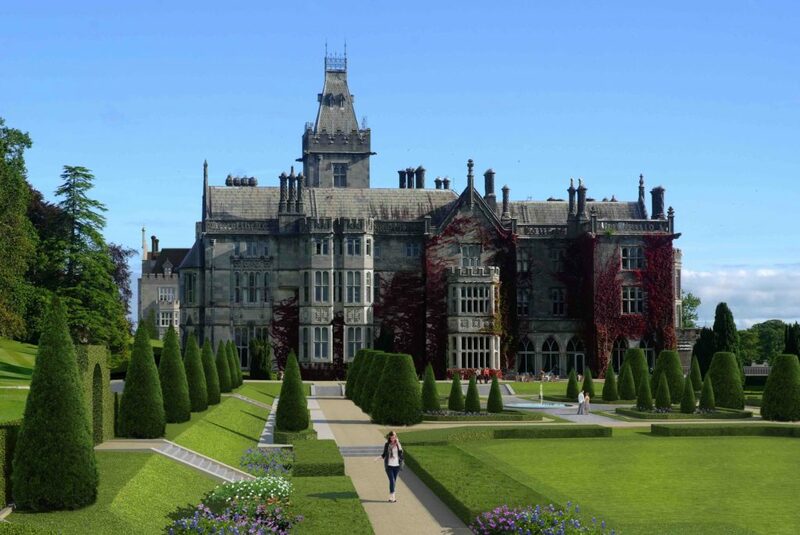 Rendering of Adare Manor, reopening in September following a multi-million dollar renovation. Courtesy of Adare Manor. 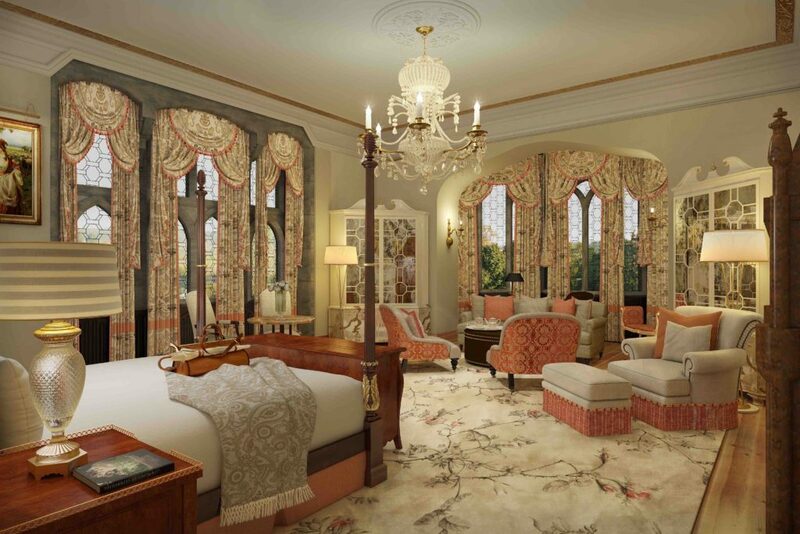 Adare you to resist this 19th century neo-Gothic mansion hotel in Ireland’s County Limerick after it emerges from an 18-month, multi-million-dollar renovation on September 1. The revamp includes a refurbished championship golf course by Tom Fazio, a new spa, pool, and cinema, and an extension housing 42 new rooms, bringing the total number of accommodations to 104. The Dunraven Stateroom. Courtesy Adare Manor. Wandering through Adare Manor’s 800 acres of parkland, walled gardens, medieval ruins and walking trails alongside the River Maigue—all just half an hour from Shannon International Airport—you’ll feel as though you were “to the manor born.” From 325 Euro/$349.